Just as we humans enjoy treats, so do pets too. As pet parents, you might feel like rewarding your furry friend now and then. This is a nice thing to do when you consider how loyal and companionable most pets are. However, where do you draw the line on what is safe and what isn’t safe as a treat for your pet? 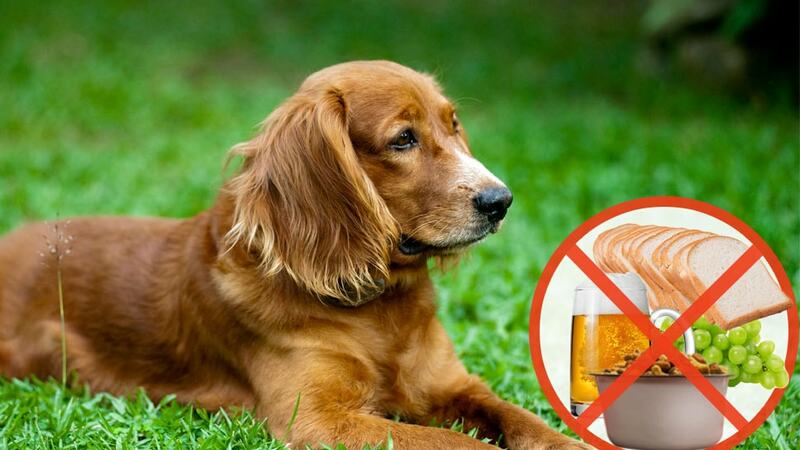 There are several things to avoid in your dog’s treats. If you were a professional veterinary person, this shouldn’t be an issue for you but as a neutral pet parent, this write-up will definitely come handy. If you love giving your pets treats then visiting a Veterinary Wellness Center in Texas might be the next logical step to get more informed about this and maybe get a checkup to see if your pet has allergies. Sugary food isn’t safe for your dog and no matter the temptation, you must try to cut it out as much as possible. Whether it is molasses, syrup, sucrose or any other form it comes in, avoids including sugar-based foods as a treat when feeding your pet. Regular sugar intake can cause obesity, tooth decay, allergies and other complications. Many pets are meat-eating pets are usually allergic to soy which is often added to treats as a form of protein alternative. Soy-based treats should be avoided as much as possible to save your pet from any possible allergic reactions. Have you been feeding your pet treats containing soy? A visit to an animal Wellness and Preventive Care might be in short order. Dairy products have been known to cause discomfort in dogs in particular. It depends on the particular species however and you may have to talk to your pet’s veterinary expert to know whether to cut diary-products from your pet’s treats entirely or not. This is not to say you should avoid treats containing salt as the compound is very necessary for the pet’s body metabolic activities. Food or treats containing a lot of it should be avoided completely as excessive salt intake can cause an imbalance in the pet’s body. Health complications like increased heartbeat rate, water intake, the restless behavior may be observed. Pet treats produced from certain countries may be of poor health standards for your pet. When getting a treat, you may have to check out the origin and where it was produced. Checking online reviews might also give some ideas on what to go for. However, if you need professional help, a Veterinary Wellness Plan Texas can get you started on how to identify safe pet treats for your lovely pet.